Maybe you have been attempting dry January or have New Year resolutions to do more exercise or maybe sign up for a gym membership, but the miserable weather; cold and wet has kept you shut up in your cosy home. Have you considered how easy it would be to do a workout whenever it fitted in with your schedule, even if it was just ten minutes here or half an hour there, if the gym was in your own home? 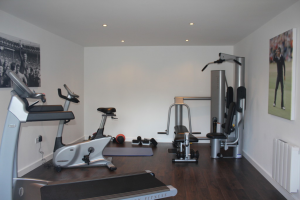 However, you might respond saying there is no space for a gym in your house! Perhaps not but what about in your garage? 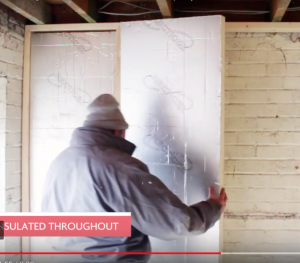 Convert Your Garage are specialists in garage conversion with well over 1000 garages converted into a range of different rooms to suit customer’s needs and desires. Have you seriously considered the benefits of having your own gym in your garage? Why Convert Your Garage Into A Gym? No doubt you might be able to think of other reasons why having your own gym might be beneficial. But don’t worry – just because the gym is in ‘what was your garage’ doesn’t mean it will be cold. All our conversions are fully insulated with garage doors removed and brick walls added with the windows of your choice. Of all our 1000+ garage conversions, Convert Your Garage has completed every one within the time schedule and to budget with 100% pass on building regulations too. To watch a video showing our work scroll down on our home page of our website. So why not get in touch today and help your New Year’s resolution to be achieved more easily by making an appointment for a free no obligation quotation 0161 766 6518 or 0796 806 4939. 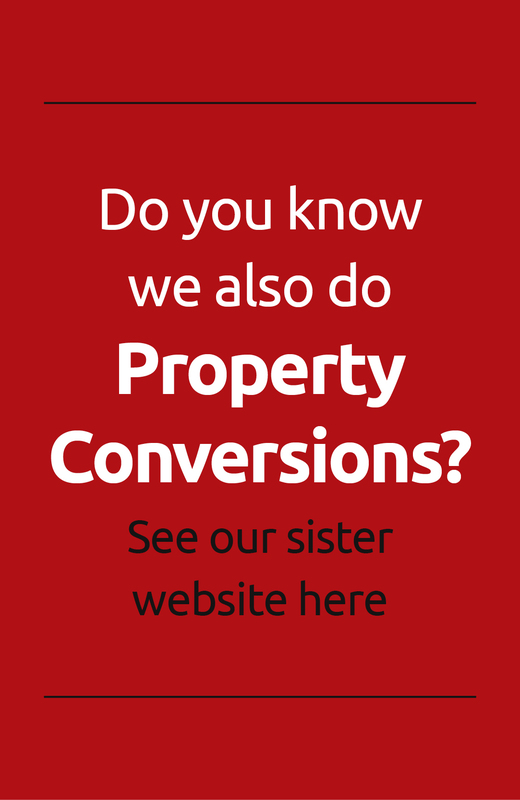 Alternatively, you can email us jim@convertyourgarage.com.